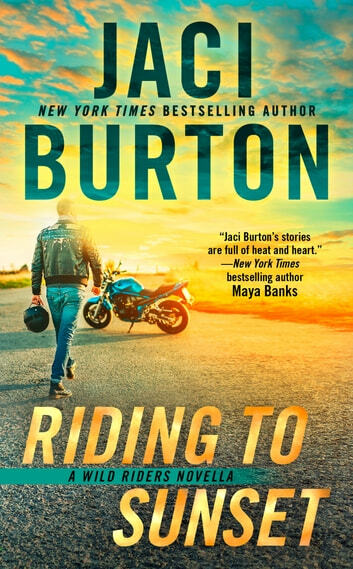 New York Times bestselling author Jaci Burton blisters the asphalt in another steamy Wild Rider novella where a hot biker craves a life of passion and danger--and finds it with the woman he's sworn to protect. Jed Templeton is one of the newest Wild Riders, and anxious for adventure. He doesn't expect to be tasked for a personal mission by his boss General Grange Lee. When he discovers the job involves safeguarding the general's niece, Jed realizes the stakes have climbed as high as they've ever been. Jed’s found the woman he wants to spend the rest of his life with. Now he has to keep Elena alive long enough to prove to her that love is always worth the risk.